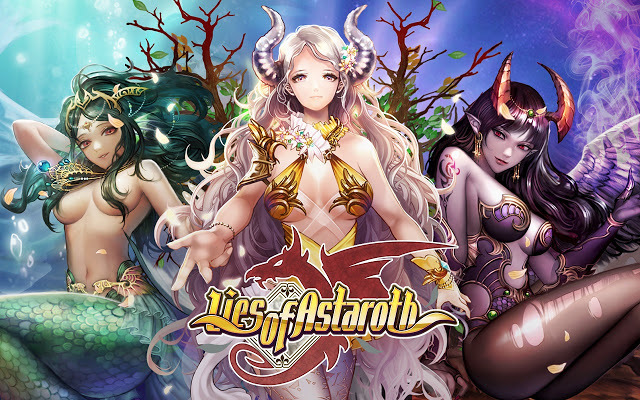 Lies of Astaroth is a hybrid CCG MMO Card-collecting game by Loa Webgame. 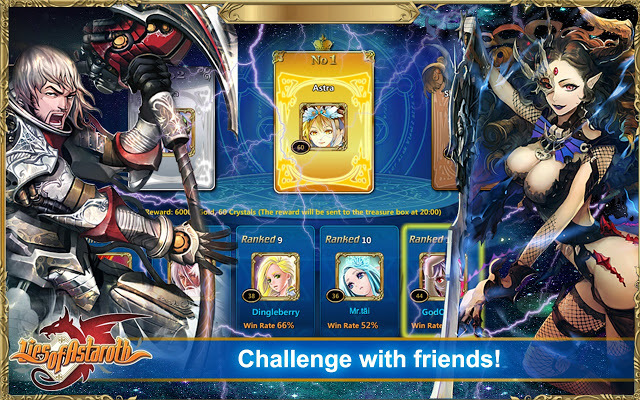 Players can collect cards and assemble teams to take out enemies, hunt for treasure, and compete with others. The setting of Lies of Astaroth is fantasy, with a twist of mystery and intrigue. 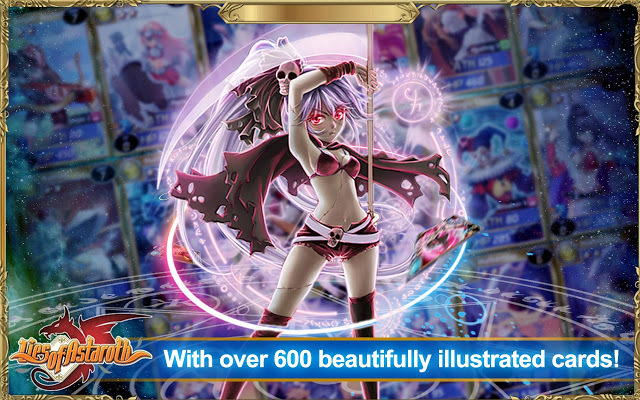 Pleasing visuals: With over 600 fully illustrated cards, Lies of Astaroth's visuals are incredibly pleasing compared to other digital CCGs. 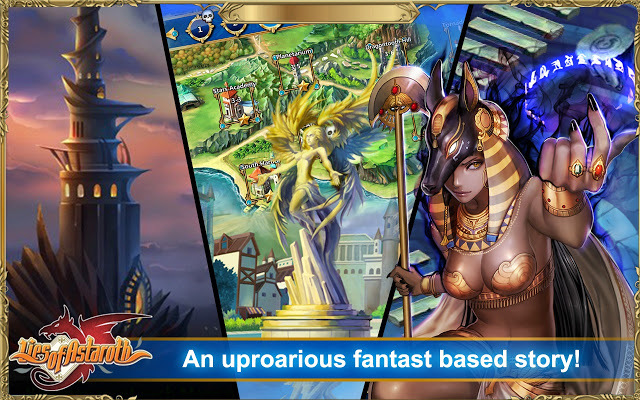 MMORPG features: Enjoy various character classes, runes and skills and more. 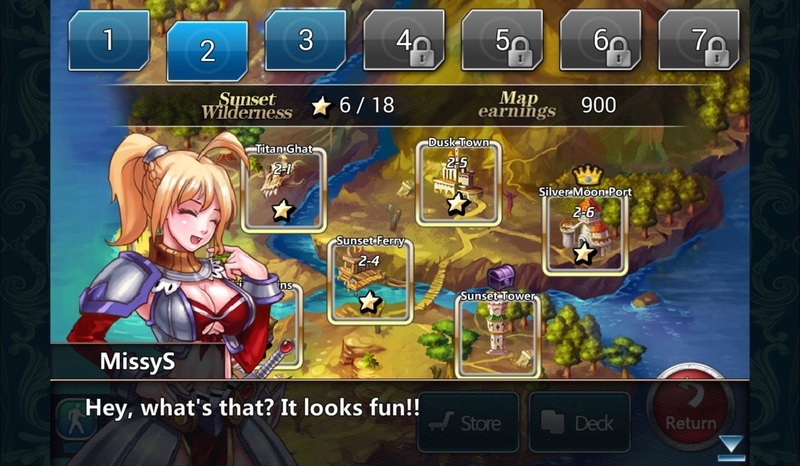 Strong community: Lies of Astaroth’s online community allows the user to put his deck to the test against other players around the world. Find out where you rank on a global scale! Multi-platform: - Enjoy the game on mobile platforms and in your web browser. 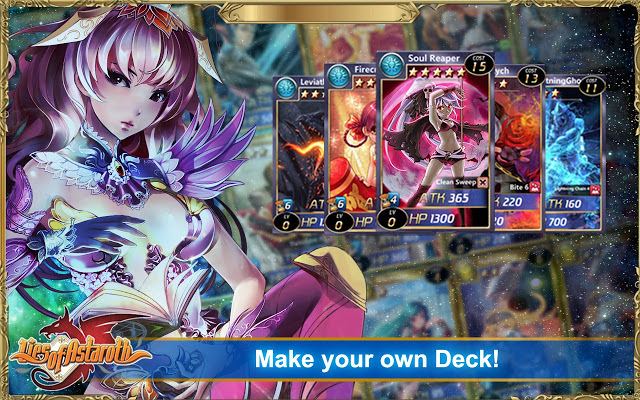 This video features gameplay footage taken from Lies of Astaroth, an MMORPG card-battle hybrid.